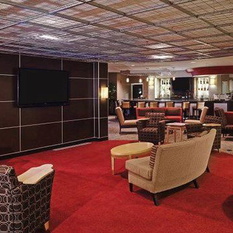 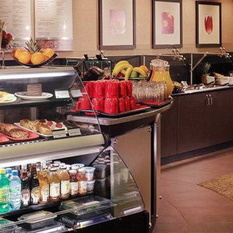 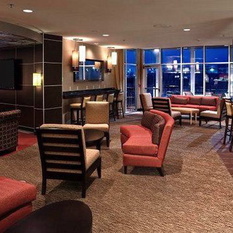 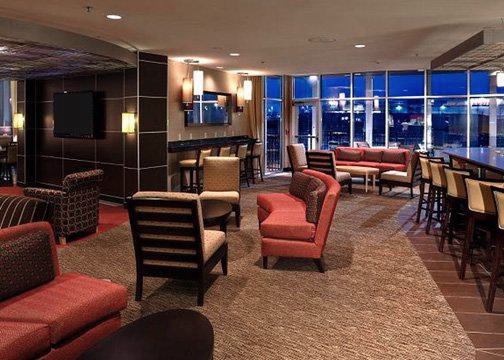 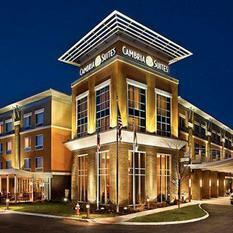 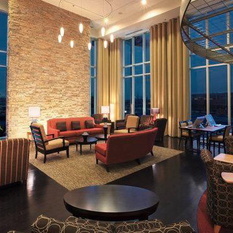 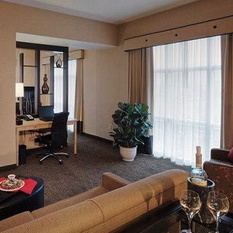 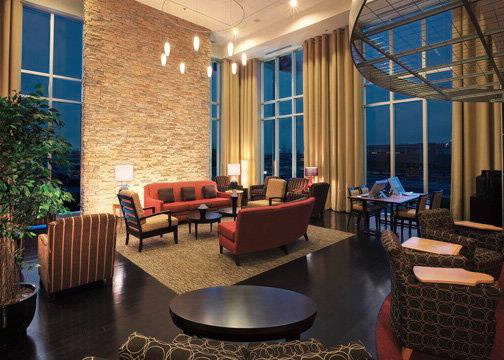 CAMBRiA Hotel Columbus - Polaris, a modern and upscale hotel in Columbus, OH where you're always treated like a VIP. 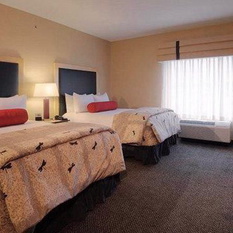 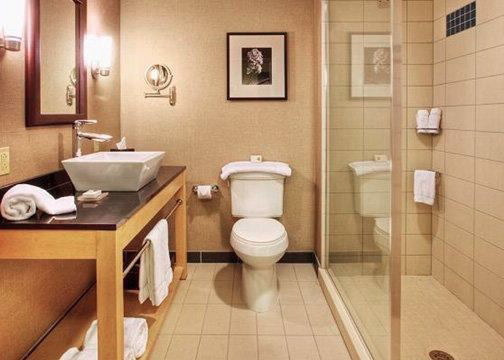 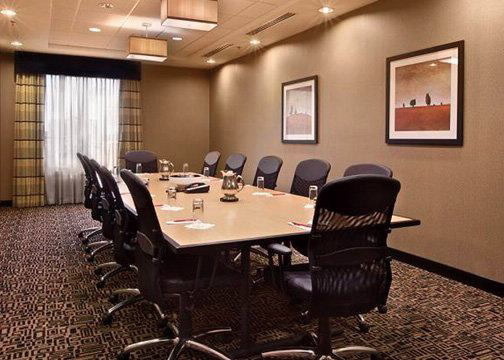 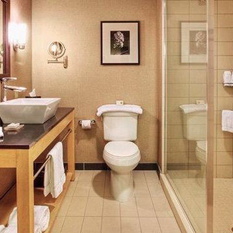 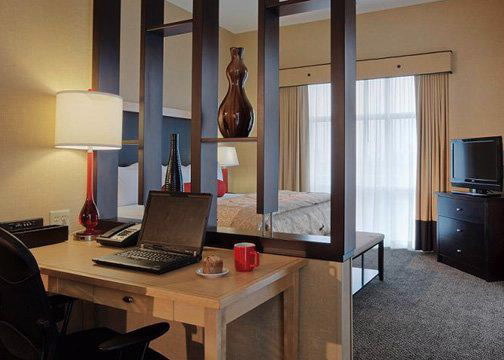 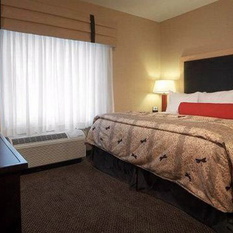 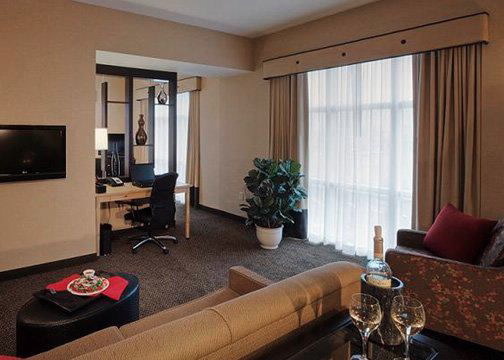 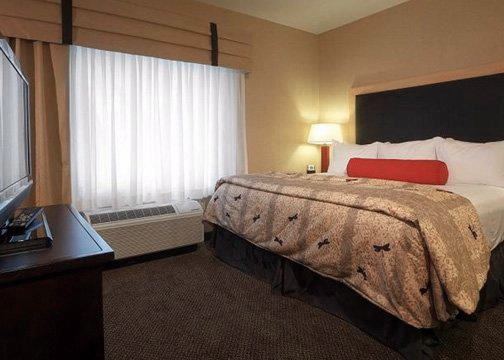 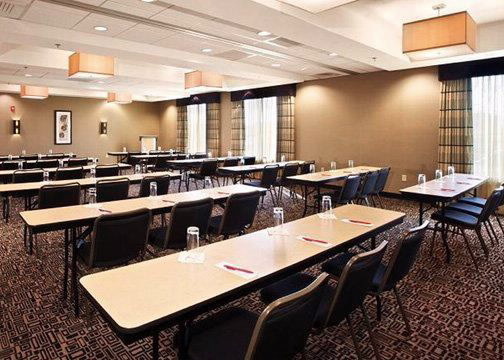 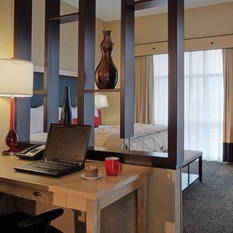 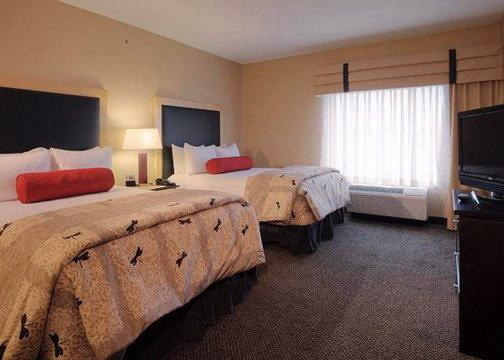 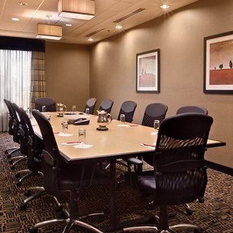 Our Columbus business hotel is located near Polaris Fashion Mall, Columbus Zoo & Aquarium, Columbus Crew Stadium, Ohio State University – North and Ohio Stadium. 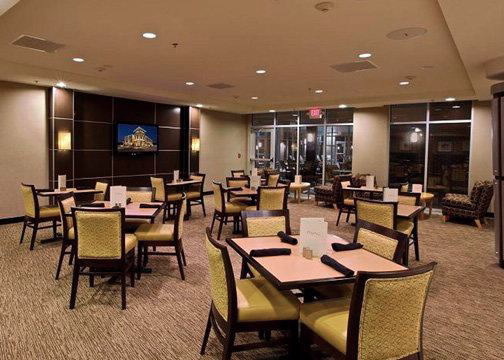 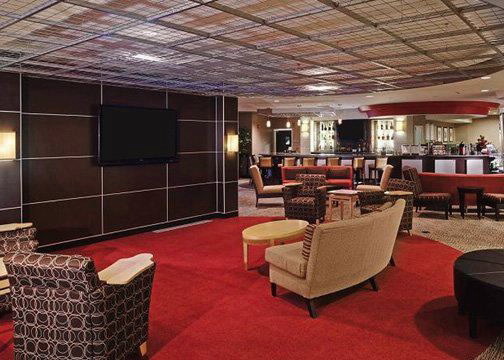 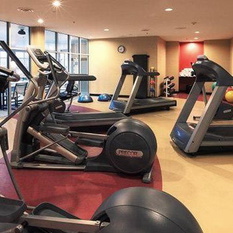 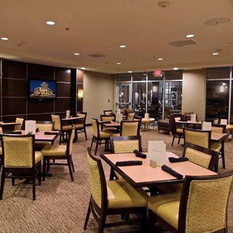 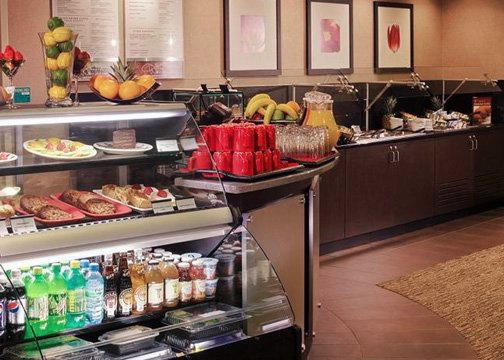 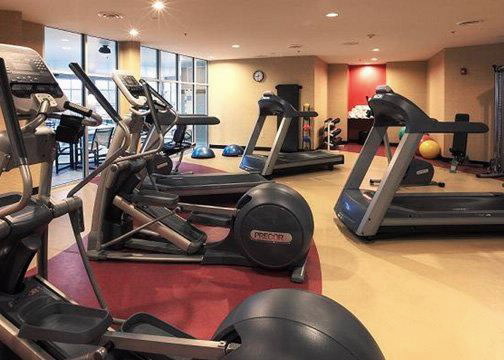 Upgraded amenities include Social Circle™ bistro and full-service bar, CustomFit™ state-of-the-art fitness center, Getcetra™ 24-hour sundry shop, free WiFi, meeting & event space plus more! 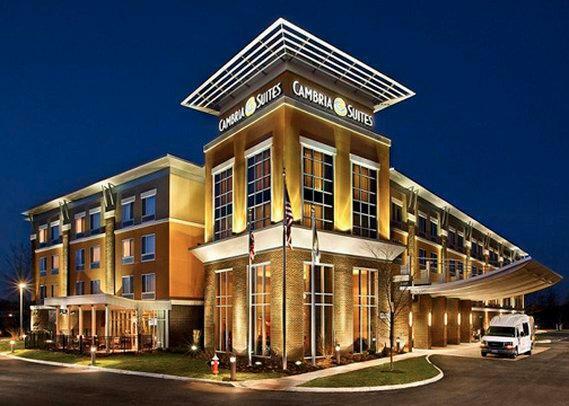 CAMBRiA Hotel Columbus - Polaris, Where Everybody is Somebody. 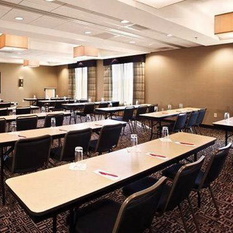 Visit our site below for more information.